This sofa is a generous 100" wide and features an armload of pillows to curl up and relax with. 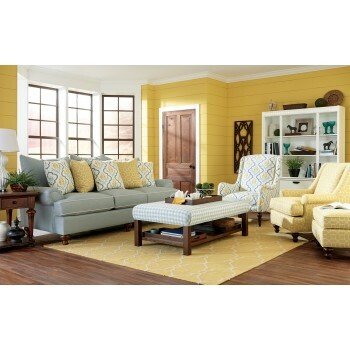 It has a laid back casual look, and features down blend cushions that wrap you in comfort. Available in a large assortment of fabrics.